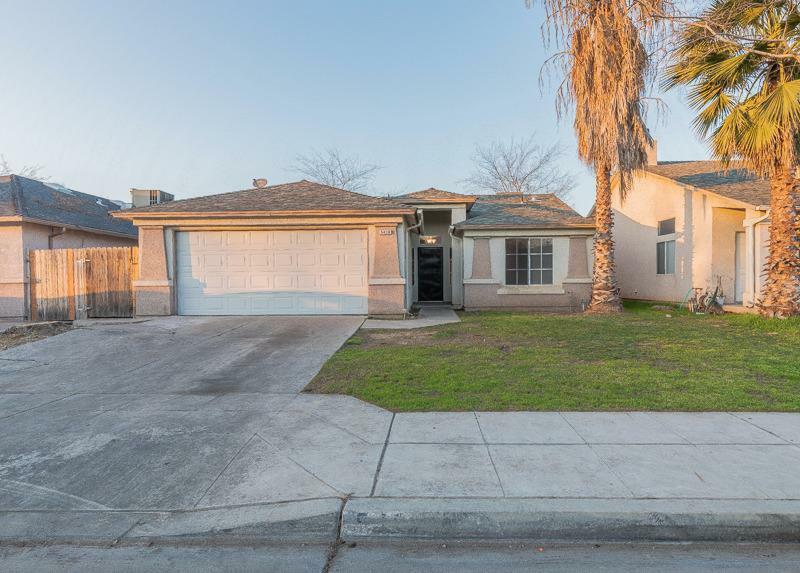 Move-in ready 3 bedroom/2 bathroom home, perfect for first time home buyer's or use as a rental. 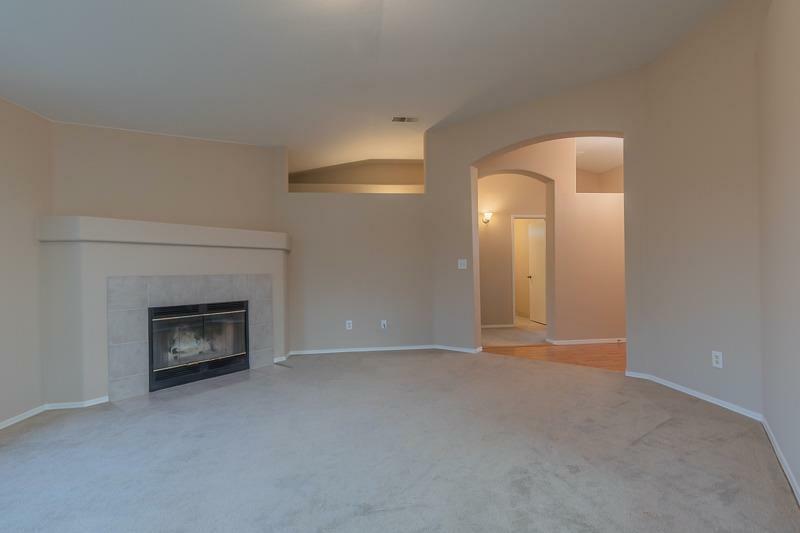 Home features an open floor plan with a fireplace in great room and vaulted ceilings. 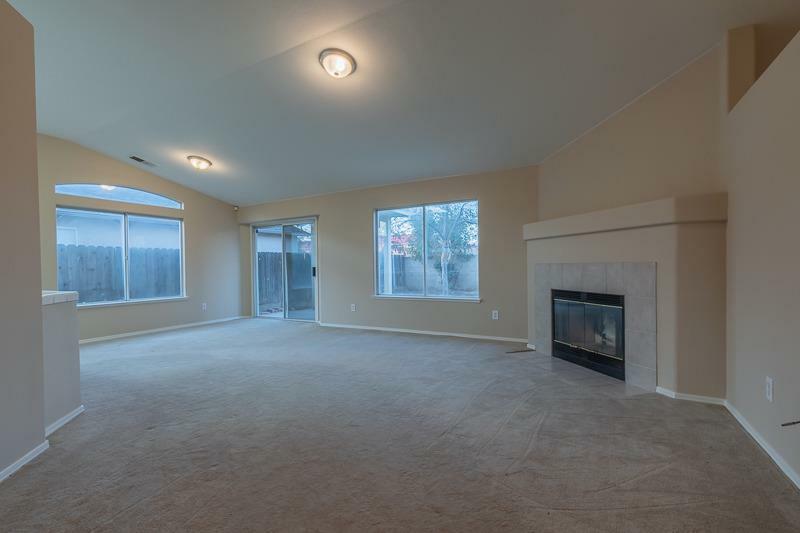 The kitchen has a large pantry, breakfast bar that open up to the great room and plenty of cabinets for storage. The master suite features a large walk-in closet and dual sinks in the master bathroom. 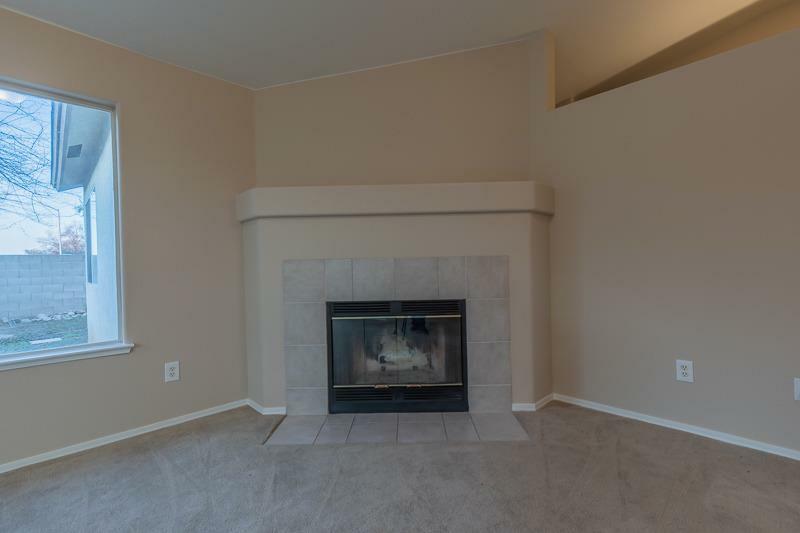 Located close proximity to the Marketplace at El Paseo shopping center and has easy freeway access. Don't let this one pass you by!! Call today for more information on this great home.